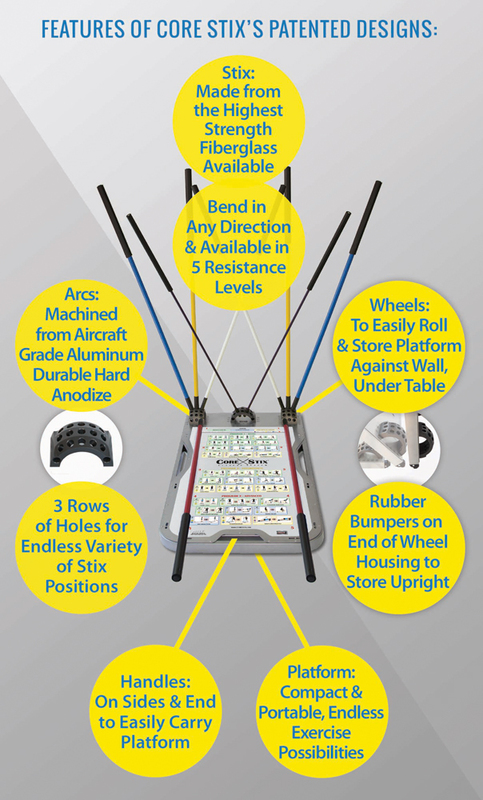 We were looking for more equipment for our clinic and came across the Core Stix. I immediately saw endless patient Dx that would benefit. I left the conference with the Pro Board Package in my trunk and soon was ordering another. 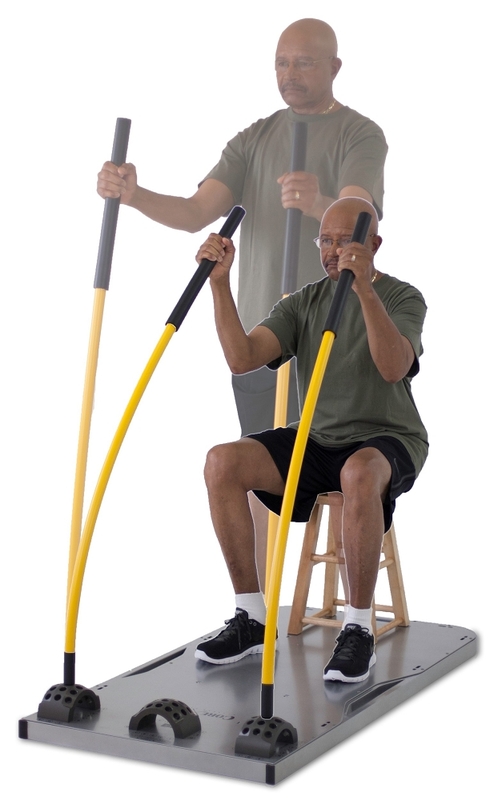 The Core Stix are a huge asset to our treatments and the patients love to use them. What I like the most is our lowest level low back patients can start core strengthening in a pain free manner with the Core Stix. I recommend all clinics should have at least one set. The Pro Board Therapy Package has been the best overall equipment purchase I have made thus far in my practice. Thank you Core Stix for such a great product. As a naturopathic doctor and certified medical exercise specialist, it's important for me to be cognizant of any fitness device that can assist my patients to correct errant anatomical and postural patterns. My personal and professional fitness arsenal includes about 150 pieces of functional exercise equipment. Since I've purchased my CoreStix over two years ago, it has become one of my favorite go-to therapeutic tools. 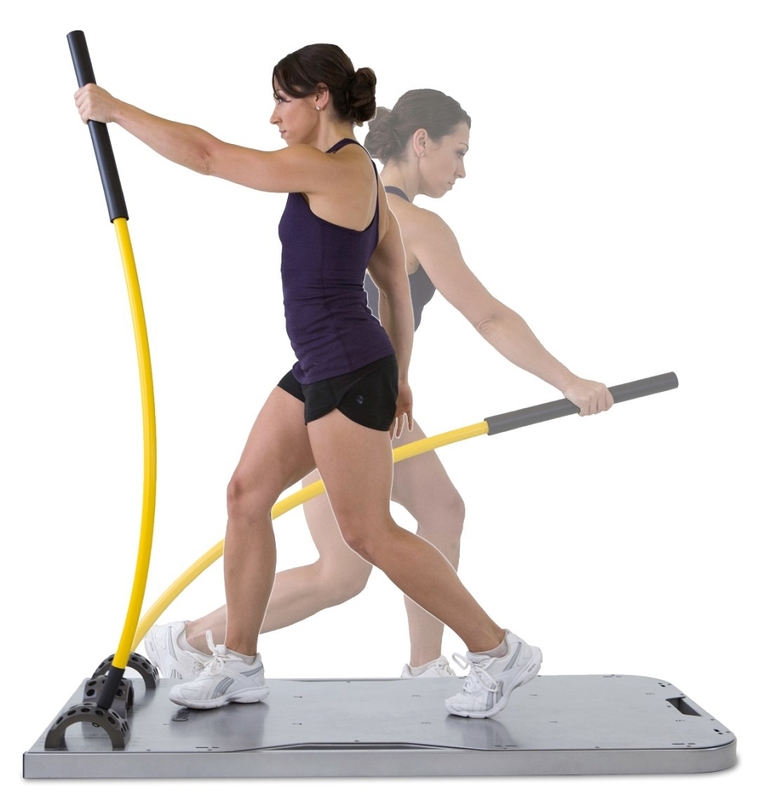 The rod resistance on the CoreStix offers the most versatile, practical and functional movements enabling my patients to train their body as it's intended to move. 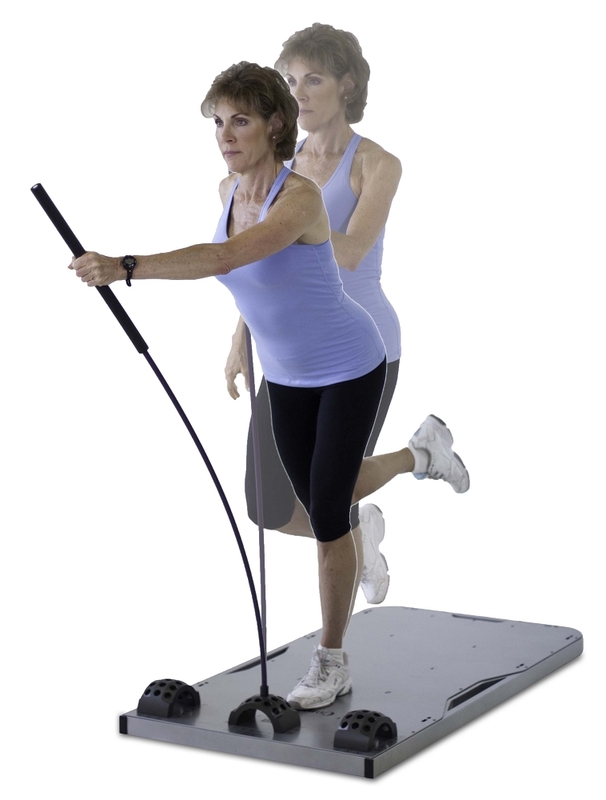 For those with injuries and physical limitations the CoreStix offers a safe and effective means to regain functional independence and self-efficacy. In addition to it's use as a rehabilitative tool, CoreStix can enhance the physical conditioning of any individual, whether a weekend warrior or a top athlete. I, personally, am a serious rower and my CoreStix keeps me in top form throughout the year. Core Stix is a great acquisition. We use it with most of our patients. 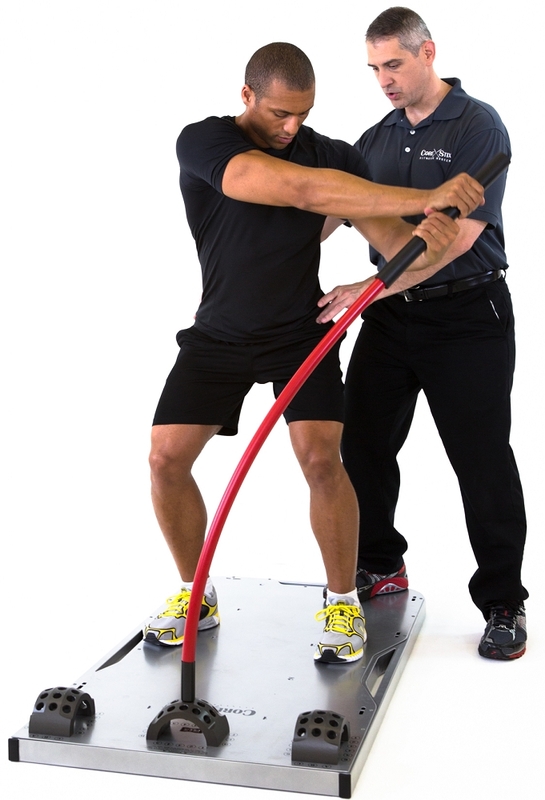 The core is key in correcting most problems and Core Stix offer a great way to engage patients to work on core strengthening as well as extremities. The cost is well worth the investment and can be made back in a month or two. It is well accepted by our patients who enjoy the work out. Our geriatric patients do well with improving core and balance. 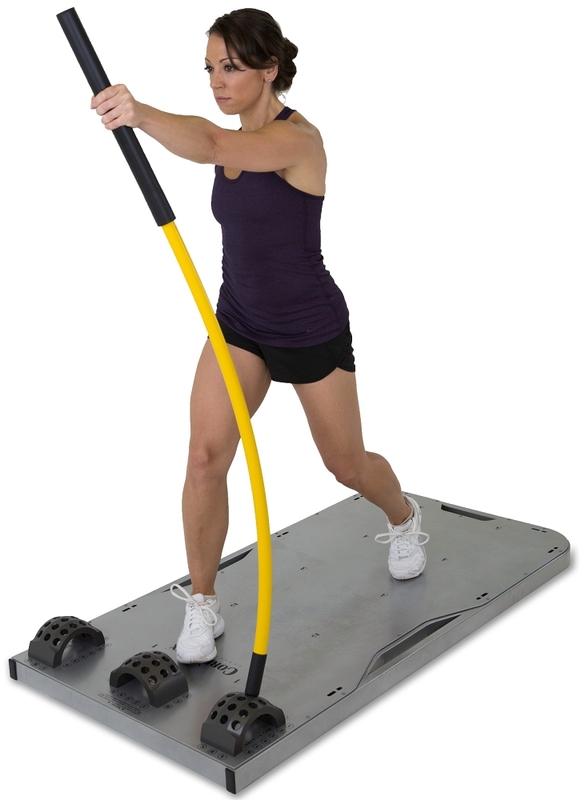 I have been using Core Stix at my facility for some time now, and I have to say it is the best piece of equipment I have purchased. My patients love how much of a great workout they get from this. I get nothing but compliments from the patients when I put them through the Core Stix. You won't make a mistake by purchasing the Core Stix. 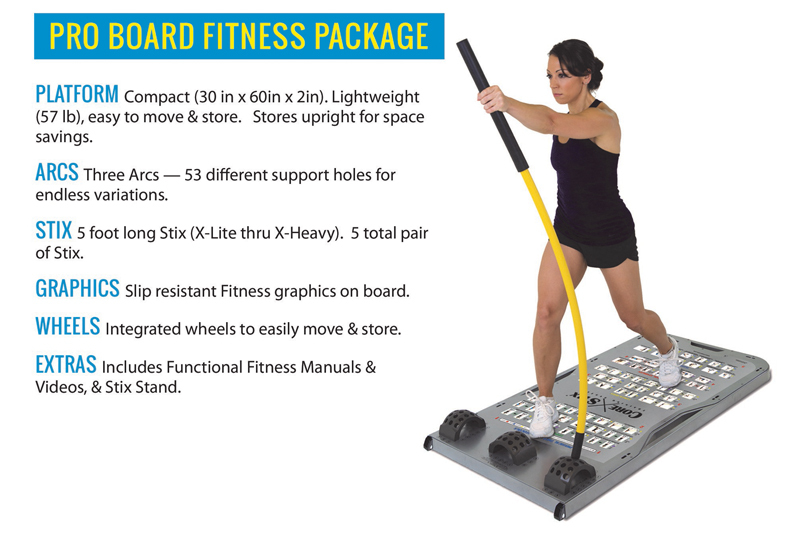 The Core Stix Pro Board Therapy Package is one of the best and highest quality pieces of equipment I have purchased in years. 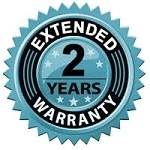 I have been doing physical therapy for 26 years and I am incredibly impressed with the comprehensive supporting materials and videos and the amazing customer service. This has been a fantastic, universal functional strengthening piece of equipment for my elderly Total knee replacement clients or osteoportic clients to my young, athletic ACL repair clients. Your only limitation with the corestix is your mind. I would highly recommend this product to any Physical Therapy Clinic or even a great all in one piece of equipment for home use! You will not be disappointed if you purchase the corestix! 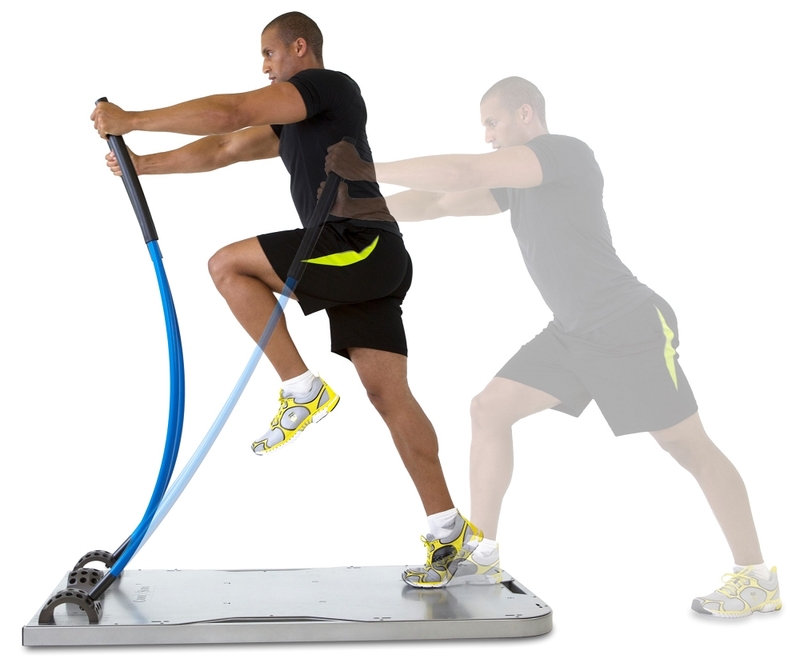 I have never used a more simple and yet versatile piece of equipment than the CoreStix. 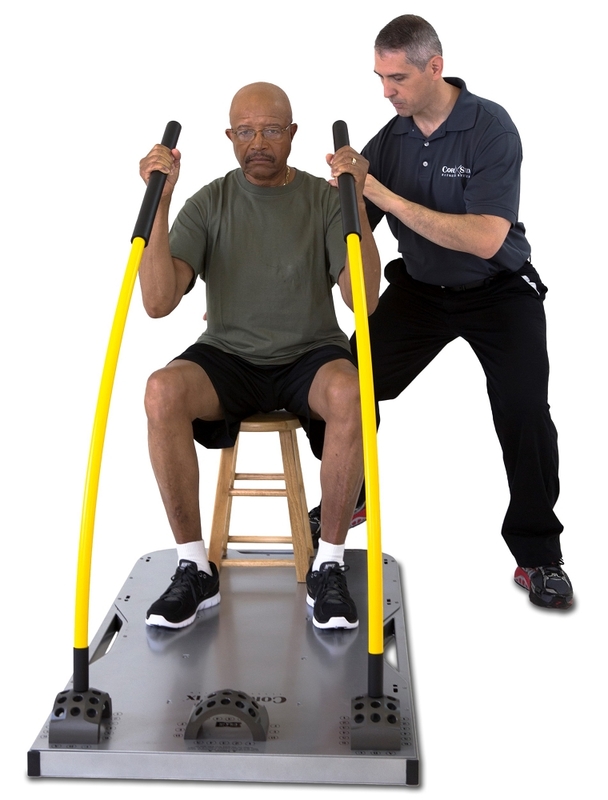 I love its ability to help get people off of tables and into functional positions so that they can work towards achieving their goals. I highly endorse the Corestix and it is most definitely a part of our every-day practice. 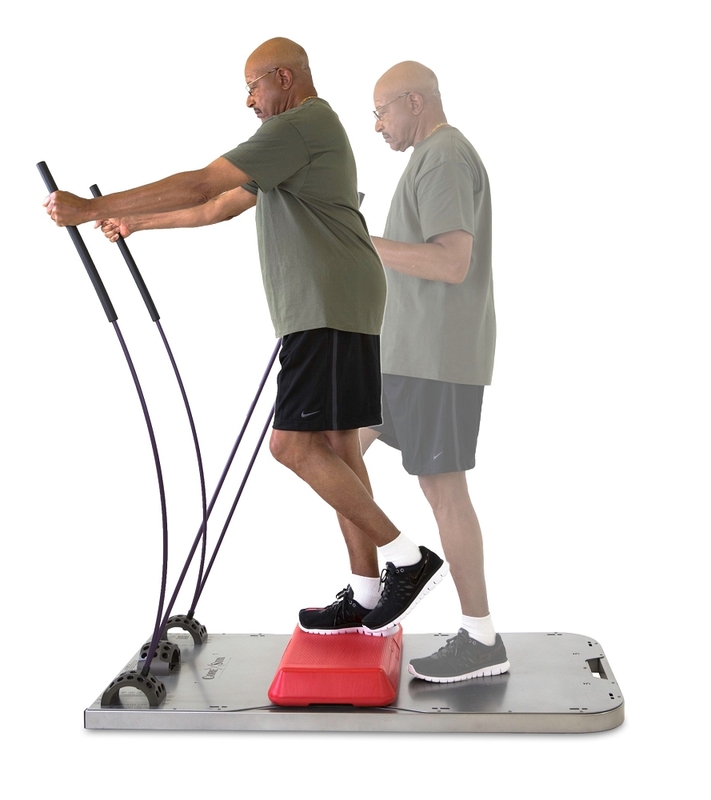 Perform an endless range of rehab, balance, strength, & flexibility routines for a wide range of your patients on one system. This product does not qualify for ADA tax benefits. 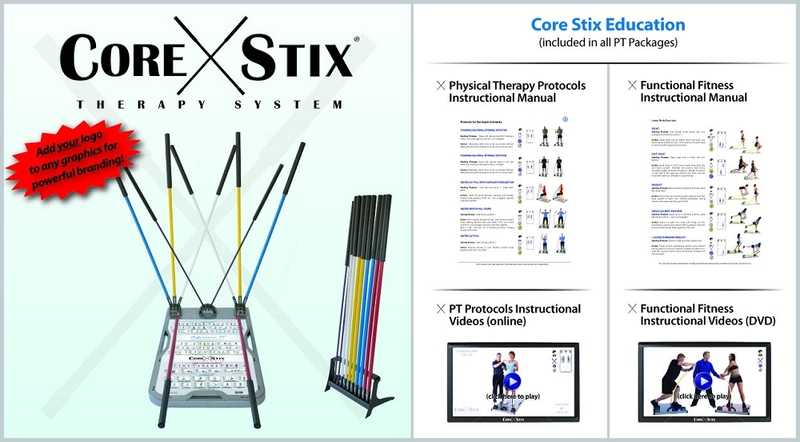 Please see our Core Stix One Physical Therapy package for accommodating users in wheelchairs and walkers.